BENGALURU: If you call on manufacturer Jagannath Mani at Rajajinagar his office, you might find him poring over, not accounts, but stamps. Amid his packed work day, whenever he can, he squeezes in an hour or two, sometimes a few minutes, updating himself on the latest in philately. Now, a book he’s penning about Olympic-themed stamps keeps him late at his desk. 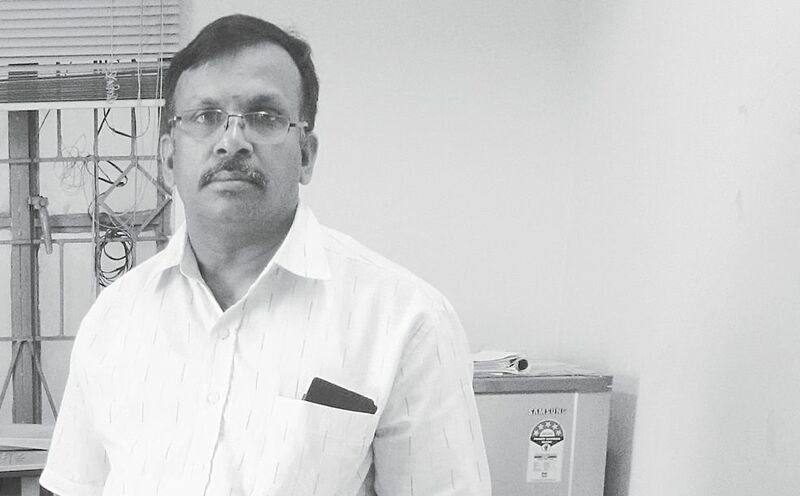 Mani, who runs a firm manufacturing clutch levers, has been a ‘serious’ philatelist for about 16 years now. As is customary with many of his breed, he has his pet themes – Olympics and sports, and Karnataka. Now his Olypics collection alone number about 10,000. And what about the rest? He is evasive. “It’s not about numbers. The sky is the limit,” he says. 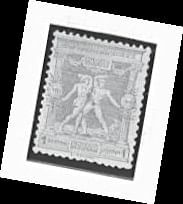 Both the Olympics and and Karnataka stamps collection are mounted on paper and laminated. Each page has a narrative running through it – retelling history or giving out interesting titbits. “The first Olympic stamps were issued by Greece in 1896,” he says. “Then, the host countries started issuing stamps. By the 1940s, most participating countries had joined in.” India’s first, however, was in the 1960s, he says. From his Karnataka collection, well-known faces like singers Gangubai Hangal, Bhimsen Joshi and Mallikarjun Mansur, actors Vishnuvardhan and Rajkumar, C V Raman, R K Laxman and M Visvesvaraya stare up at you. “The last is a rare one, issued in September 1960, when he was still alive,” says Mani. 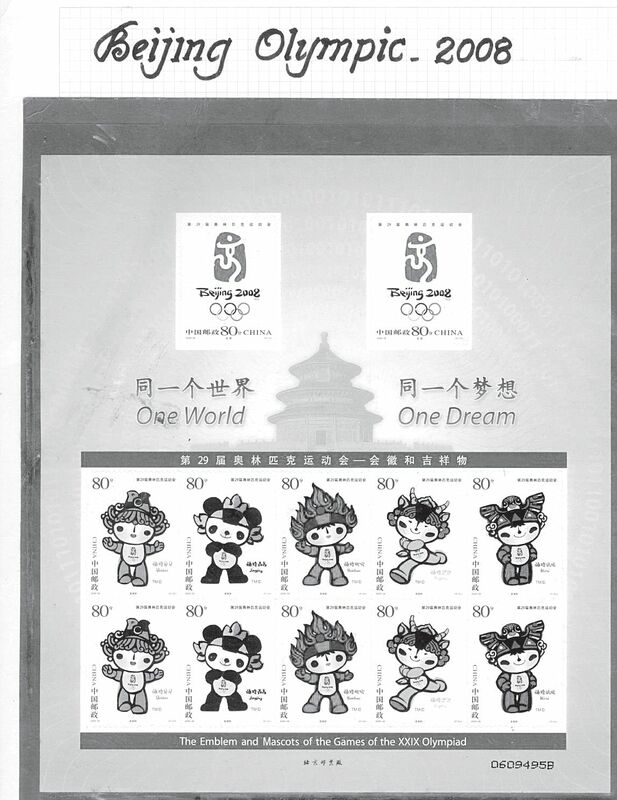 Although Mani didn’t make it to the Olympics, his stamp collection did – to Beijing’s Olympics Expo in 2008. For this, he bagged a bronze. “I couldn’t participate in 2012 because they only wanted stamps of London Olympics,” he said.